Country Living on aprox. 10 acres in North. 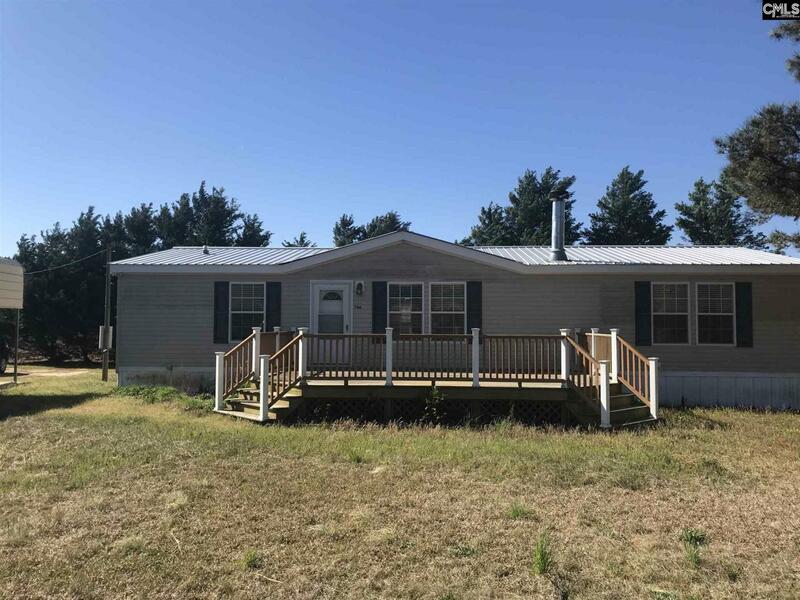 This well maintained Mobile Home has been detitled and is ready for you to move right in! Kitchen features Plenty of Cabinet space, Gas Range with tiled back splash, casual Dining Area and Bar. Great Room with Stone Fireplace, is open to Kitchen and Dining Area. Spacious Master Bedroom/ Bathroom Suite offers Garden Tub, Step in Shower, Dual Vanities and Walk in Closets. Enjoy the Huge Deck with Friends! The 2 car Detached Carport offers aprox. 800 sq. ft. of workspace or entertianing. Cainetry to convert to outdoor kitchen is already in place.